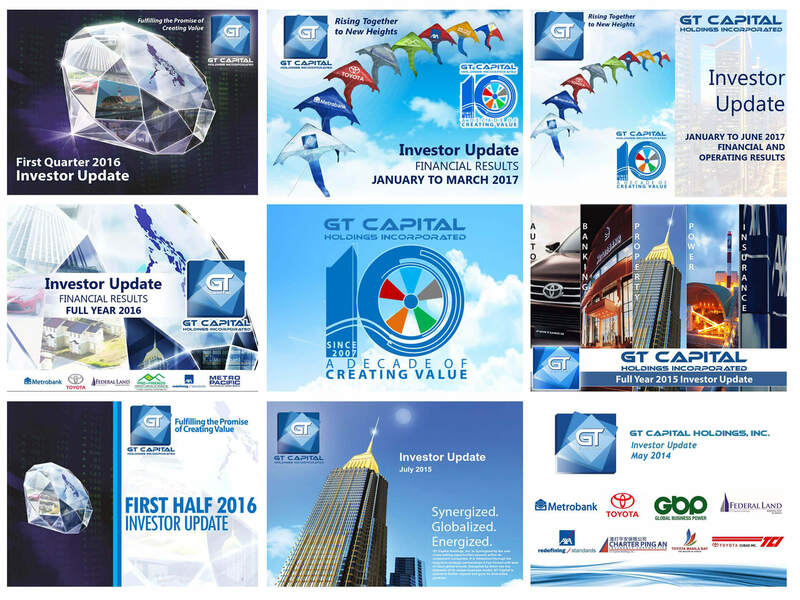 Excellence defines GT Capital and its component companies in their respective sectors of the Philippine economy. 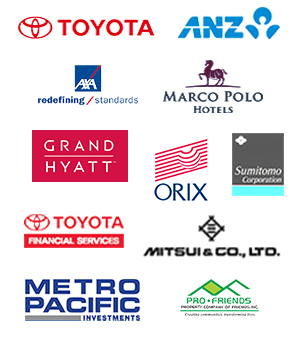 The diversified conglomerate further refines this achievement through strong strategic partnerships with renowned global brands. 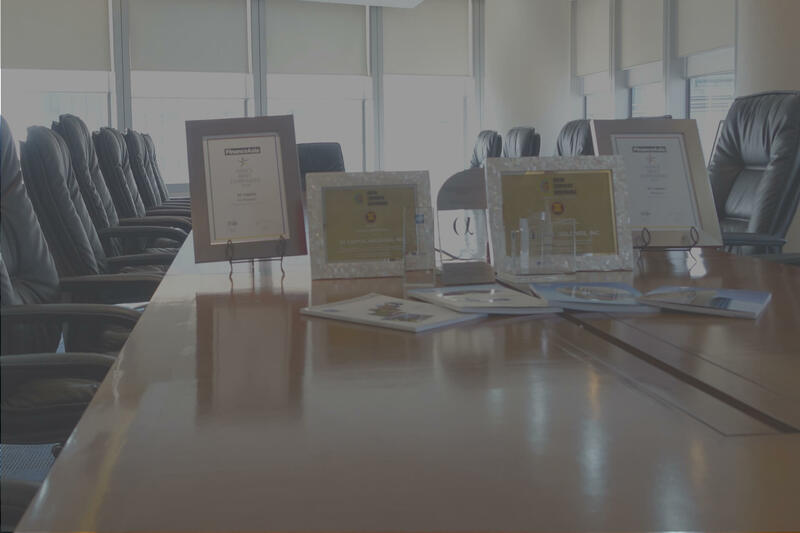 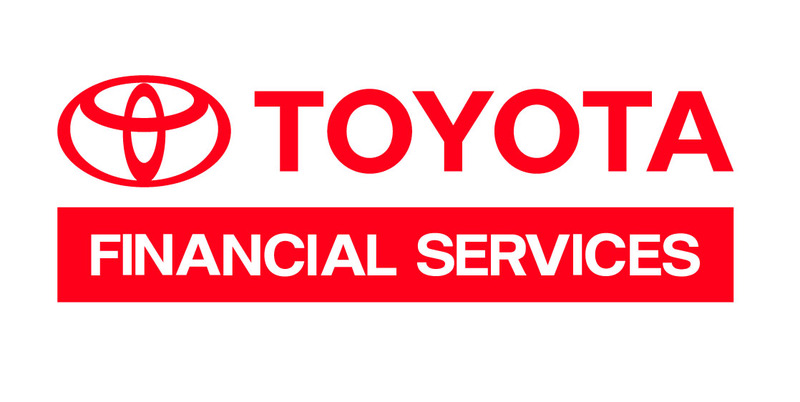 Through its consistent commitment to excellence, the group continues its dominance in key underpenetrated lines of business—banking, automotive, property development, infrastructure and utilities, and insurance. 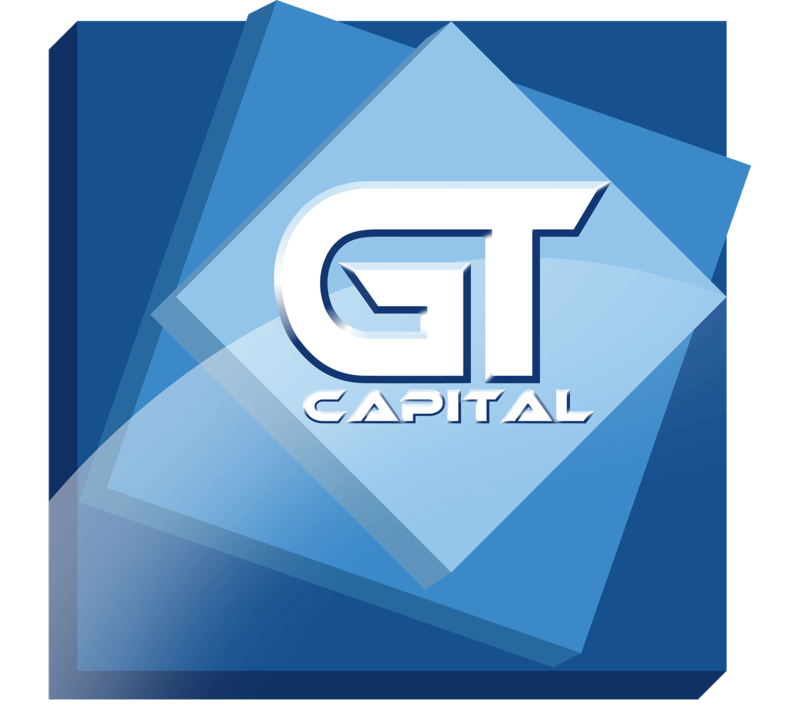 As GT Capital contributes to nation-building, the conglomerate fulfills its corporate objectives of: first, enhancing synergies and cross-selling opportunities across its various component companies, second, forging and maintaining strategic partnerships with best-of-class experts to deliver world-class products and services, and third, expanding into both existing and new sectors.